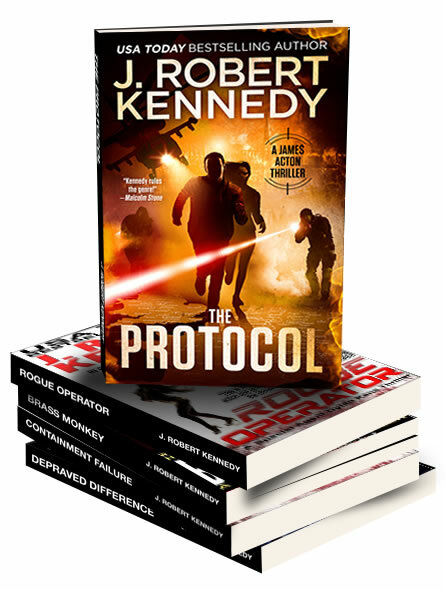 Unknown to Kane, this isn’t the first time America has faced this threat and he soon receives a mysterious message, relayed through his friend and CIA analyst Chris Leroux, arranging a meeting with perhaps the one man alive today who can help answer the questions the nation’s entire intelligence apparatus is asking–the Cold Warrior who had discovered the threat the first time. 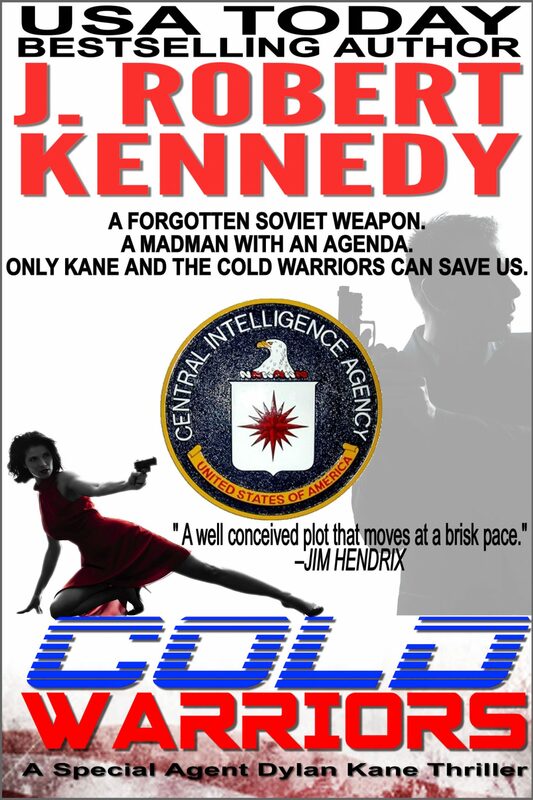 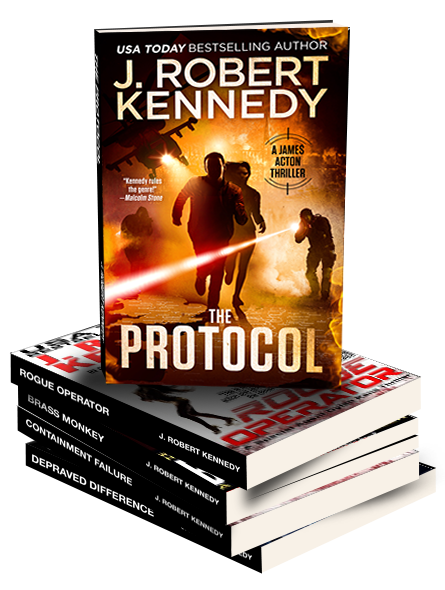 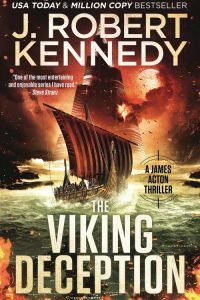 In Cold Warriors, the third installment of the hit Special Agent Dylan Kane Thrillers series, J. Robert Kennedy, the author of thirteen international bestsellers including The Protocol and Rogue Operator, weaves a tale spanning two generations and three continents with all the heart pounding, edge of your seat action his readers have come to expect. 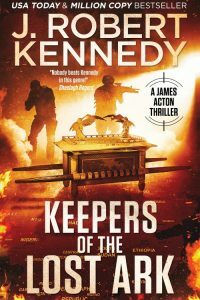 Take a journey back in time as the unsung heroes of a war forgotten try to protect our way of life against our greatest enemy, and see how their war never really ended, the horrors of decades ago still a very real threat today. Cold Warriors, the latest novel from J. Robert Kennedy, now available in print and eBook format wherever books are sold. 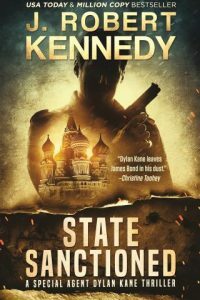 Great stories very hard to put down.